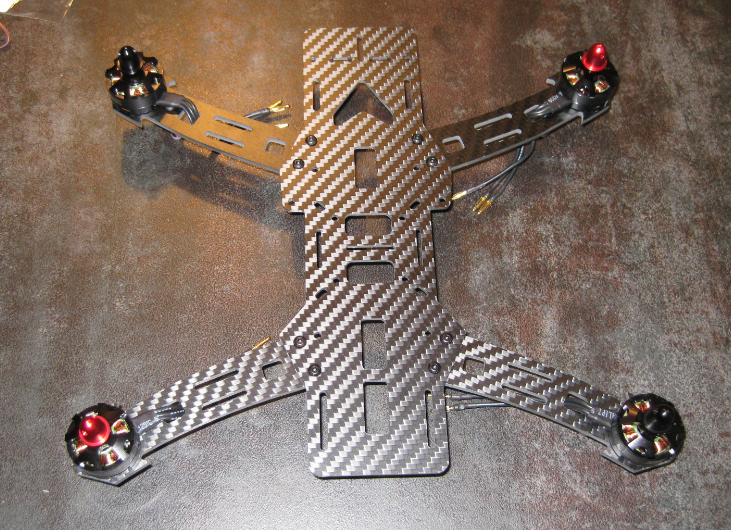 I did some research over the last months and learned a lot about how to build drones and quadrocopters. Yes, you get excellent ones for the money, but hey: it is all about learning new things ;-). I was on the search for a good quadrocopter frame, so I visited a store in Lucerne, and finally found one which I wanted to use: the Graupner Alpha 250Q. 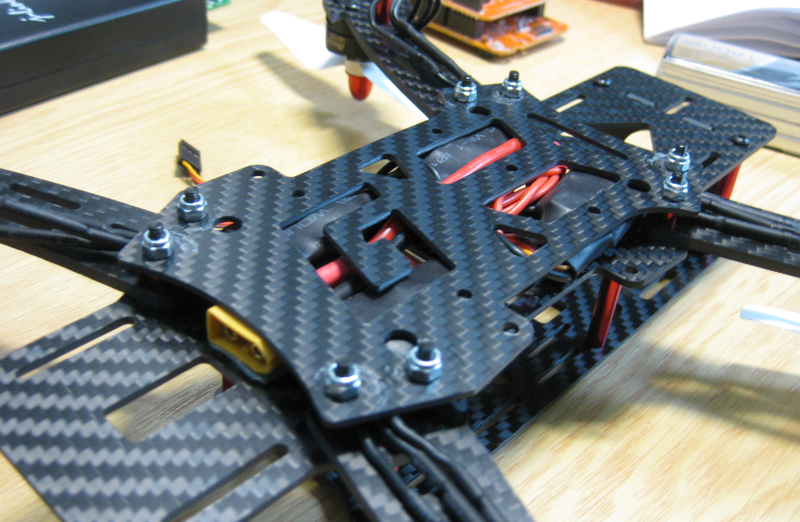 It comes all the frame parts, 4 brushless DC motors and ESC’s, and has a compartment to store battery/electronics. The Alpha 250Q is intended for first-view race events and as FPV (First Person View) copter, but this is not what I have originally in mind. I want to develop and use my board, firmware and remote control. And this kit is ideal for me as it fits my needs. 💡 Note that the SD card connector shown in the picture is not on the board by default. Initially, I plan to write my simple firmware. But I consider as well to port the OpenPilot framework to Kinetis. As most of the time: using Open Source software and tools :-). 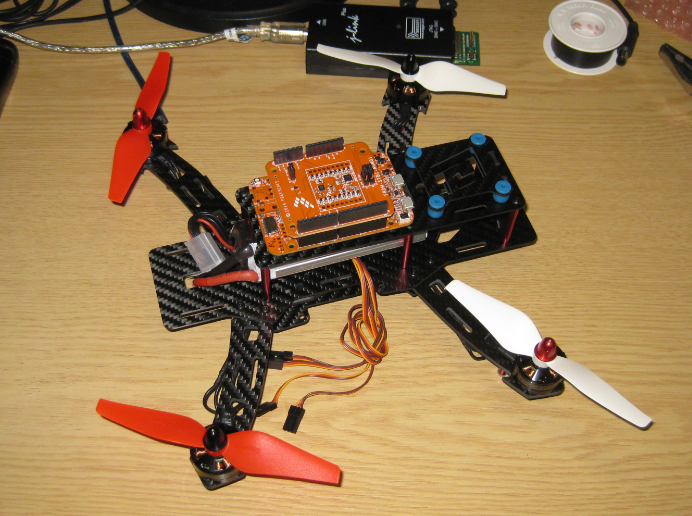 This entry was posted in Boards, Graupner Alpha 250Q, Quadrocopter and tagged Drone, FRDM-K22F, FRDM-STBC-AGM01, freedom board, Freescale, open source projects, Quadrocopter, software project, technology by Erich Styger. Bookmark the permalink. Great news, I have been considering this too. We have bought most of the items and made our own frame, one 3D printed entirely on plastic and one mixed with aluminium u-tubes. Will try to follow this closely. 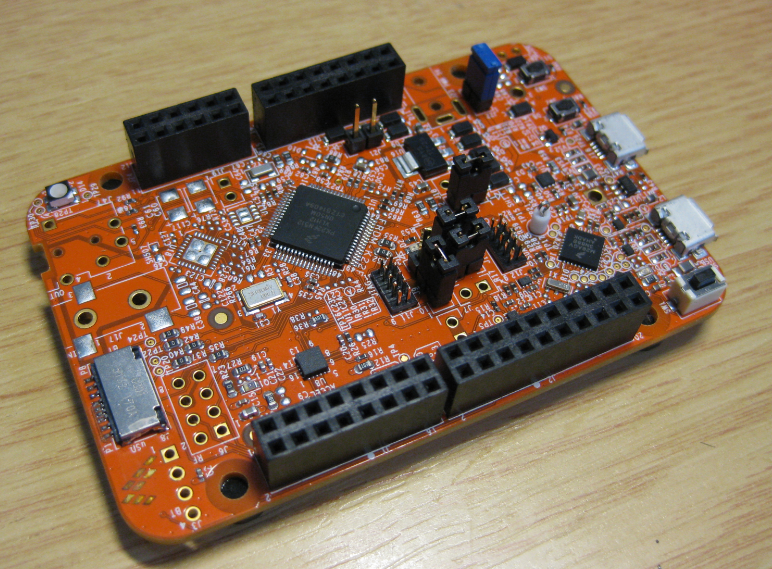 We were planning to use an open-source firmware, we bought the board too to start from a working assembly. Building one with Kinetis will be awesome. 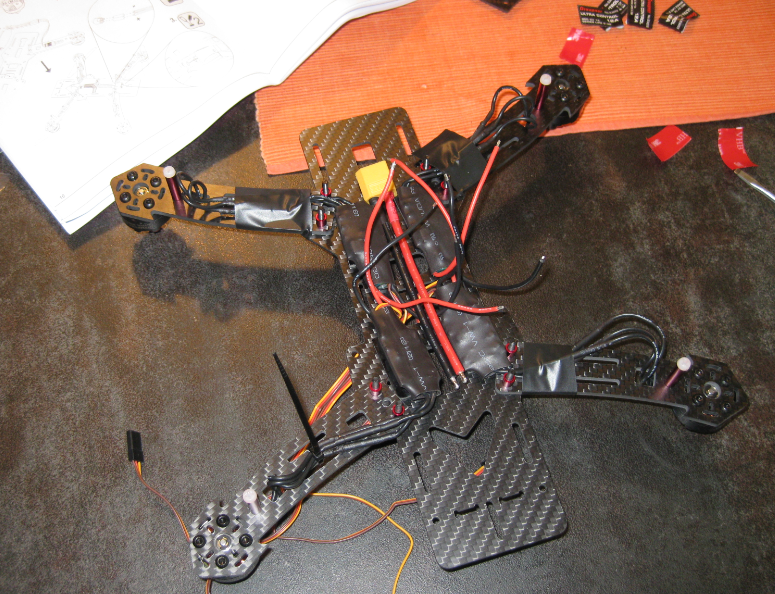 If drone is being built, it is time to ask, when you will write about 3D printer! Great Article! Looking forward to future updates. Thanks! I’m working on having an article about using the ESC’s (Electronic Speed Controllers) for the next week-end :-). 450 Euro? Die spinnen wohl. What are you planning to use for wireless control? I’ve never used the nordic radios or bluetooth, but I thought the range on those wasn’t all that great. The radio control standard seems to be 2.4 GHz now. 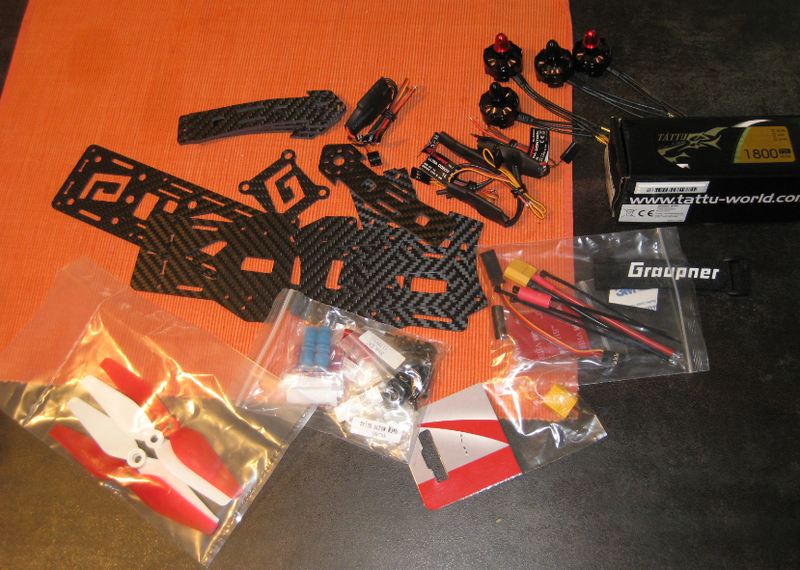 got the chassis with 4 motors and 4 ESC for less than 190 Euros :-). 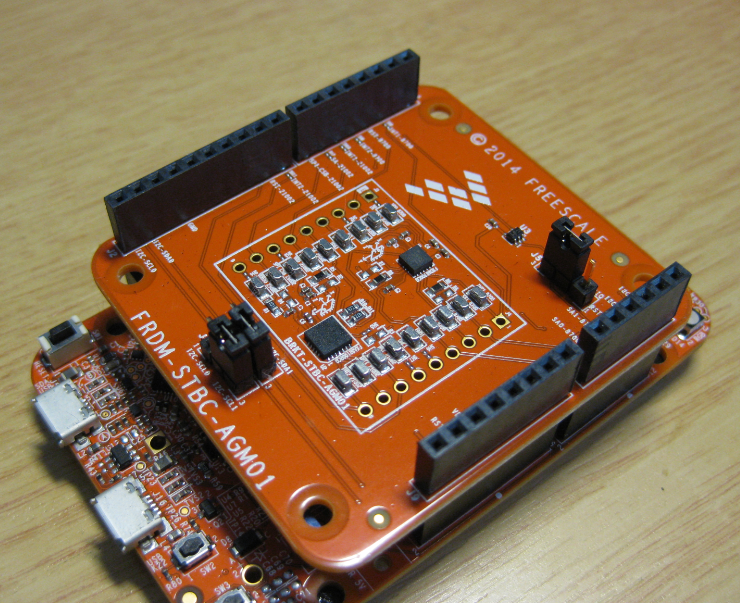 I’m using right now bluetooth to remotely control (with a shell) the FRDM-K22 board. I want to use that for now as a simple in-house communication channel. 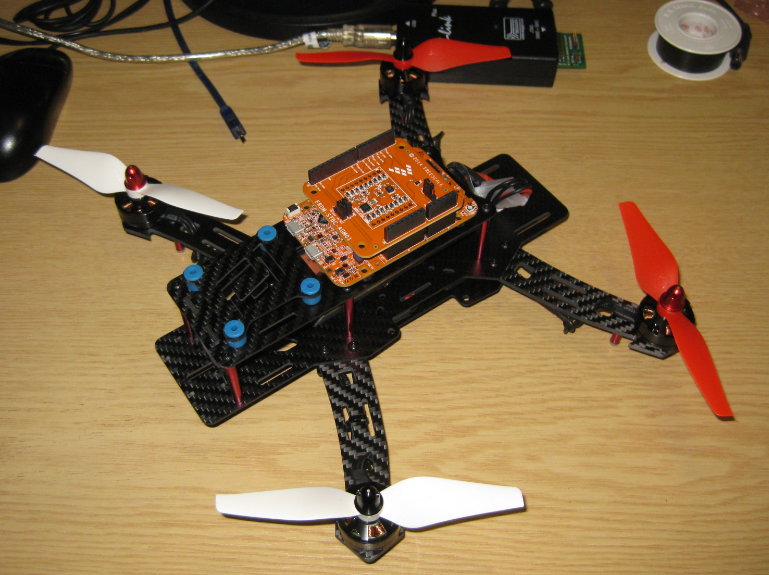 The nRF24L01+ I have used in other projects, and open-field it has a range of around 200-300 meters. There are variants with better antennas which I believe go up to 500 m. I was thinking to buy a normal remote controller with a receiver, will see how it goes. I have not finally deciced on the flight controller software, but so far I was leaning towards OpenPilot, because it is using FreeRTOS which has many great features and tools, and because it is widely used. The other option is the PX4 firmware which you mention too. We are using PX4 in other projects. It is a great firmware if you use it with the PixHawk hardware, but seems to be very complex, and not easy to port to a different board/hardware. NuttX would be yet another hurdle to overcome. Again, I’m still evaluating options, and thanks for your comments too! But for sure we won’t use something like MQX as it is proprietary and not open source, and only could be used for Freescale devices. I completely follow your reasoning, FreeRTOS should be perfectly compatible with the Neo as well. I’d be excited to see the sensor fusion library ported from MQXLITE to FreeRTOS also. I’ll be getting started on a drone soon and will be happy to share any generic code others may find useful.